Large lot to build your dream home! 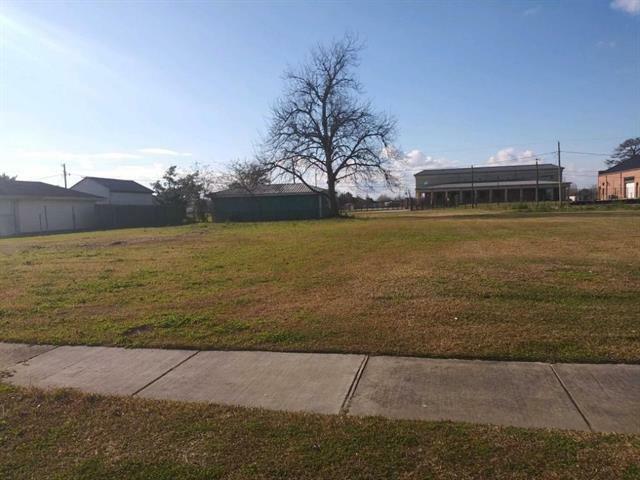 This over-sized lot is perfect to build a large home and still have tremendous yard space. Come see all the new construction in the area! Listing provided courtesy of Mickey Robinson of Latter & Blum Inc/Realtors.